Simon Cowell's X Factor to end next year? 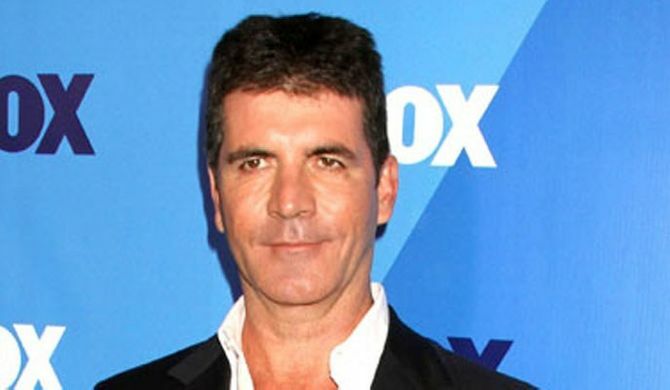 Home / Entertainment / News celebrities / Simon Cowell's X Factor to end next year? The UK X Factor will reportedly be leaving our TV screens after next year's series. Show boss Simon Cowell's good friend and ex Sinitta has claimed that the show is coming to an end - though not everyone believes her. Sinitta, 44, told Closer: “I'm told next year is going to be the last. It'll have been ten years." 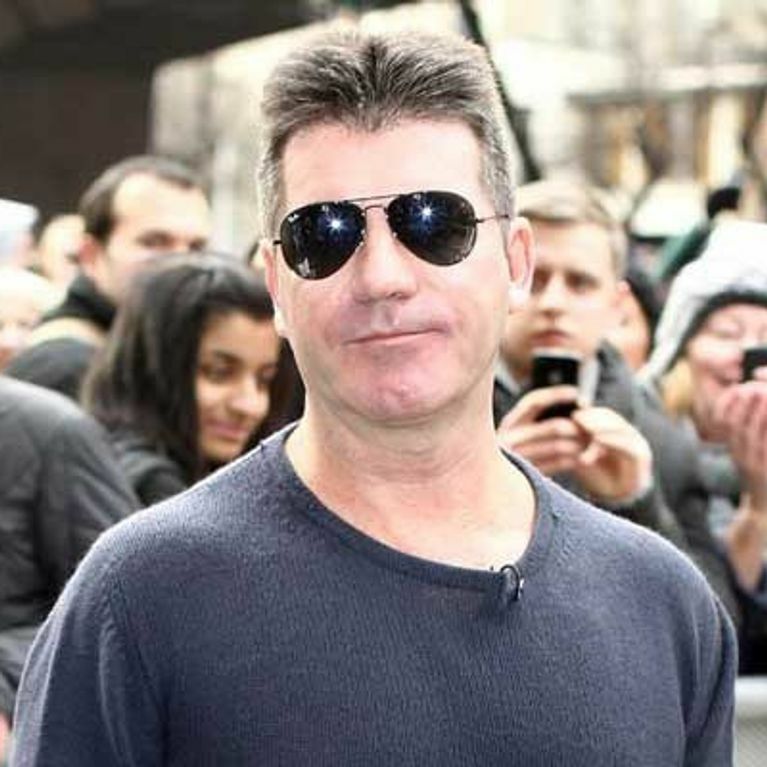 The singing contest's viewing figures are at an all-time low since Simon, 53, left to launch the series in the US and it seems not a week goes by without X Factor controversy. Furthermore, its current three-year deal with ITV comes to an end next year after a decade on our screens. But a show source has contradicted Sinitta and told The Sun: "There are no plans for it to end. It is one of the most successful shows in Britain." And it's thought her reckless words could be because she was dropped from her role at the judges' houses stage. The Daily Mail reports that Sinitta was axed when she refused to sign a legally-binding confidentiality agreement banning her from publicly discussing any details of the X Factor process. In a prime time ratings battle, it is BBC rival Strictly Come Dancing that is coming out on top this year for the first time. Unsurprisingly, bitchy Strictly judge Craig Revel Horwood has taken the opportunity to give his opinion on why he thinks X Factor is performing so badly. He told Digital Spy the show is "an insult to one's intelligence", before adding: "I think people have just seen through the X Factor format these days." X Factor has hit the headlines in other ways this week after it was rumoured that Lucy Spraggan could be forced to quit the contest. Sheffield girl Lucy, 21, had to pull out of last week's live shows because of ill health - and this week she's still not been well enough to rehearse. She was due to have her first session on Wednesday but cancelled it, citing exhaustion. Friend and fellow hopeful Rylan Clark, 24, said: "Her health comes first and the show comes second at the moment." Celebrity Big Brother star exposes Simon Cowell "injunction"